The Dream-Me is a comfortable yet affordable option with a gentle firm feel. The Dream-Me Mattress – 3/4 is recommended for juveniles/adolescents during their growing phase. The Dream-Me is a comfortable yet affordable option with a gentle firm feel. 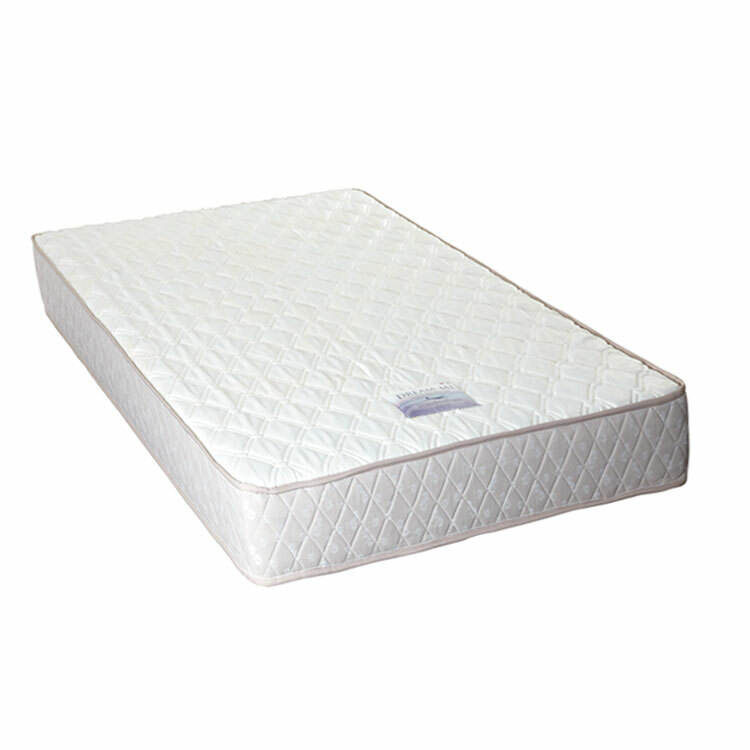 The 150mm thick mattress is allergy free and consists of reconstituted polyurethane foam. This mattress purely consists of high density foam layers, meaning there are no springs in the mattress. It uses different levels of high density foam layers to ensure great support right throughout the mattress. An ideal mattress for kids, teenagers, spare bedroom and hostels. Not recommended for adults.